One of my greatest challenges as Senior Pastor and Church leader was figuring out how to get people to think for themselves. Rather than sitting in the pews dutifully waiting for me to tell them what they should think, I longed for congregations that would dive into God�s word on their own to feast on His word. What you hold in your hands is a meticulous, well thought invitation to take your seat at the banquet table to eat a serving of �meat� that is so large it might test your ability to digest it all in one read. 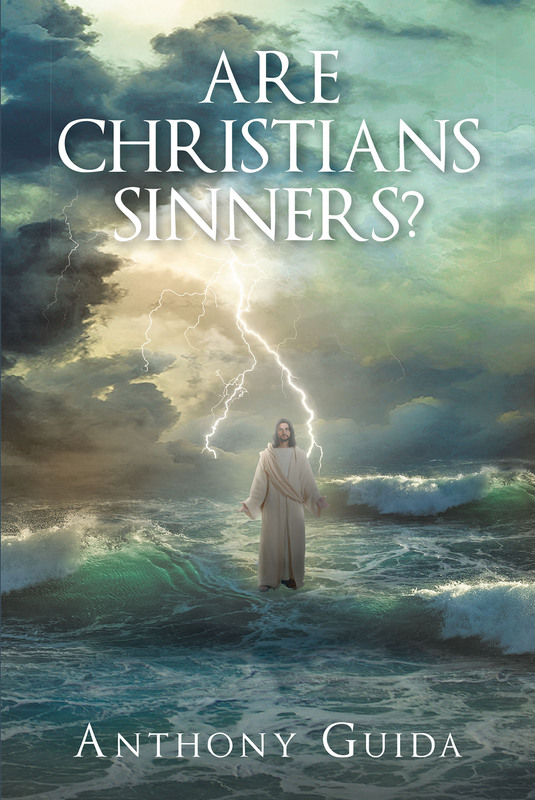 Are Christians Sinners? will not tell you what to think, but might challenge everything you do think about sin, your identity, and what God really thinks about you. Warning, this book could be dangerous to anyone who wants to remain a defeated, pitiful victim stuck at the foot of the cross, hoping God doesn�t give them what they feel they deserve. There has only ever been one way to obtain the miraculously transformed life in Christ that we hope for, and that is through our faith in God. Are Christians Sinners? will take everything that you thought you understood about sin and your identity in Christ and completely turn it upside down. Prepare to see the path to freedom that is so direct you will wonder why you never learned this before. Prepare to read revelations from God that will astound you and instantly draw you closer to Him. Prepare to truly understand that, through our faith, we are more than conquerors in Christ Jesus and that we truly have the power living within us to conquer sin once and for all.